27 year old David Sehling is a German fingerstyle guitar player, based in Aachen, Germany. In 2014, he decided to start playing acoustic guitar after several years of being part of a metal band. 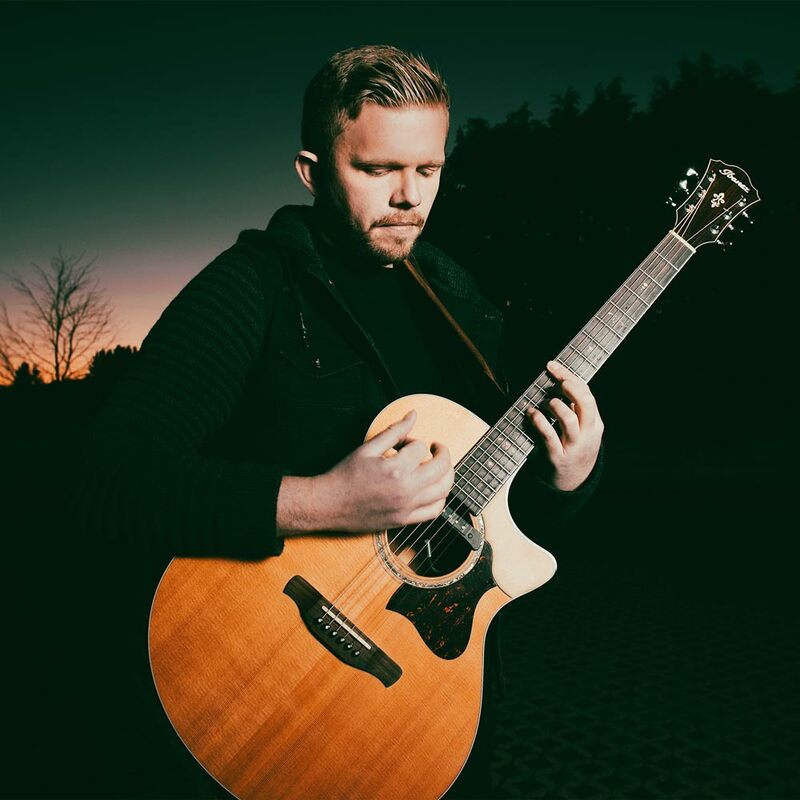 His inspirations to start playing solo were Antoine Dufour, Andy McKee and Tobias Rauscher, who is also an Ibanez Signature Artist. The most interesting factor of playing acoustic guitar for him is to be able to "put a whole band into one instrument". You can integrate parts of bass, drums, melody, voice and so much more - it is just fantastic. Originally, he started playing guitar in 2003, when he was just 12 years old. In late 2014, he started using instagram to share and collect his ideas and did not really intend to become popular - still, he now has more than 140k followers on that platform alone.